Hello, the Sport360 team is here to provide you with the latest news, comment and analysis on all things cricket on Friday. Having just retired from international cricket, Alastair Cook could soon be heading for a knighthood. The England opener called time on his international career with the final Test against India and bowed out of the game after notching up his 33rd ton in his final innings. 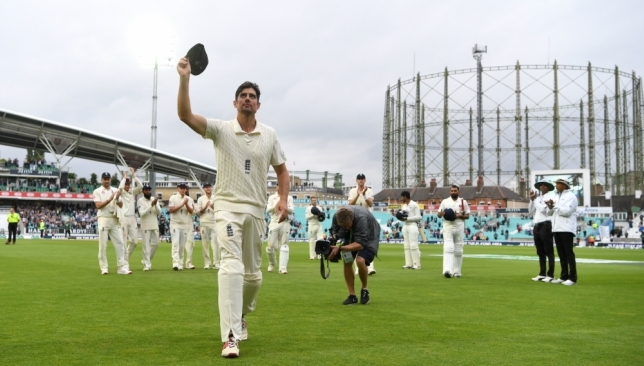 Alastair Cook retired as England’s all-time leading run-scorer in Tests. Pakistan come into the Asia Cup as one of the heavy favourites after a strong run in limited-overs clashes in recent times. The men in green wiped away Zimbabwe by 5-0 in their last ODI series and have been equally strong in the T20 format where they are the No1 ranked team in the world. 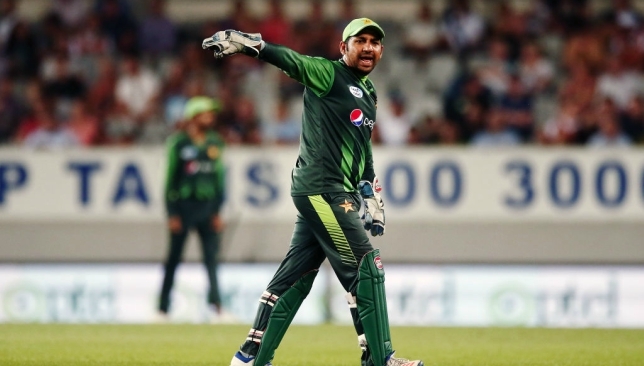 Ahead of the team’s participation in the Asia Cup, skipper Sarfraz Ahmed has lauded the team’s continuity. Read the Pakistan captain’s quotes in full here. All eyes of the cricketing world will be on the India-Pakistan clash when the two arch-rivals meet in the Asia Cup. 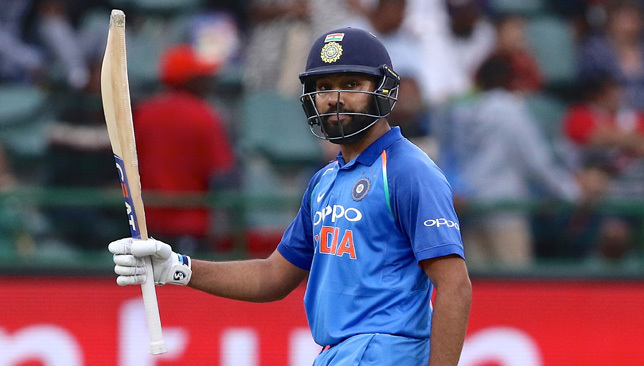 However, India’s stand-in skipper Rohit Sharma is not getting too carried away with regards to the clash on September 19 and has insisted that the team’s focus is on the entire tournament. Read what Rohit Sharma had to say about India’s chances here. 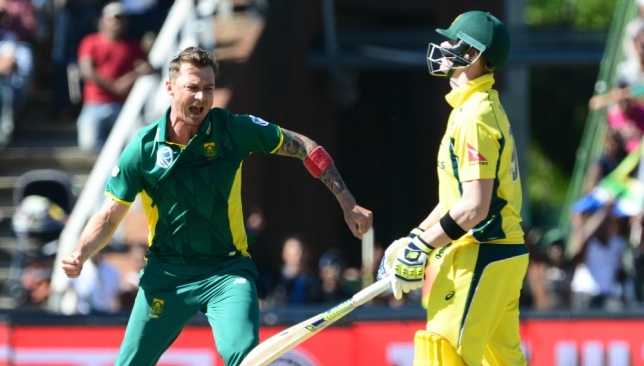 After a gap of almost two years, Dale Steyn has made a comeback into South Africa’s ODI squad. The South African pacer was included in the 16-man squad for the upcoming ODI series against Zimbabwe which gets underway on September 30. 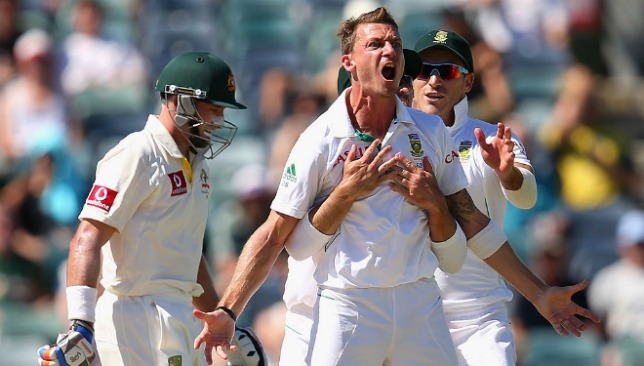 Back after nearly two years: Dale Steyn. The 2018 edition of the Asia Cup is set to get underway on Saturday with Bangladesh taking on Sri Lanka in the tournament opener at Dubai. 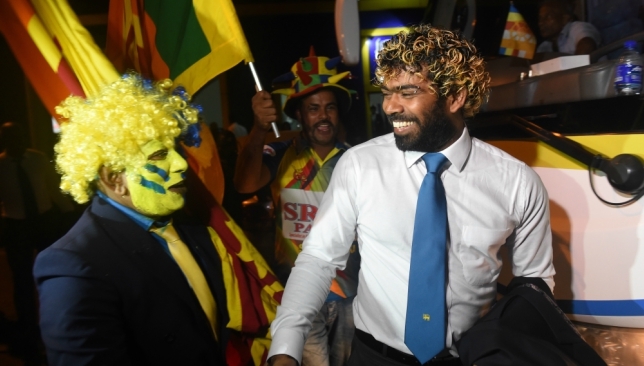 All eyes will be on veteran pacer Lasith Malinga who is making a return to the Sri Lanka ODI squad after more than a year out. All that, and more, are a part of our match preview which can be read here. All eyes will be on Lasith Malinga’s impending return. 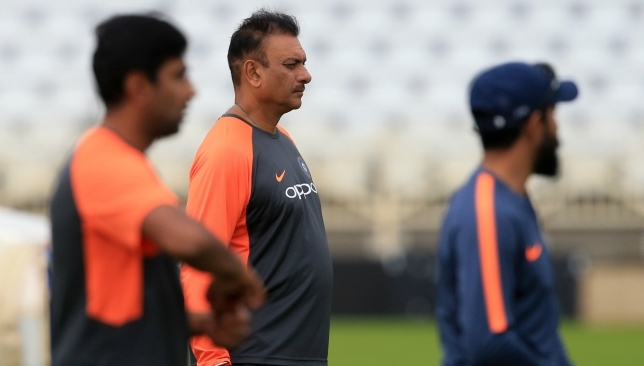 India coach Ravi Shastri has stated that he has requested the BCCI to arrange two warm-up games for the team when they tour Australia at the end of the year. India had received plenty of flak for their decision to play just the one warm-up game in total during their recent tours of South Africa and England. Read what Shastri had to say on the matter here. Ravi Shastri has come under fire after India’s 1-4 loss to England. The controversy arose after Qadir alleged that Inzamam had made a call to PakistanU19 chief selector Basit Ali to push for the inclusion of his son in the team. 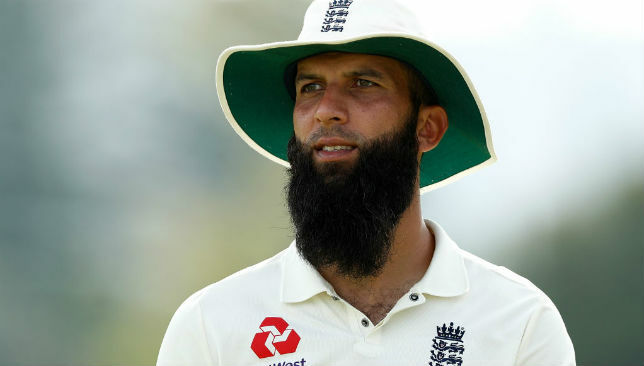 Even tempered England all-rounder Moeen Ali has hit out at the Australian cricket team in a rare outburst. “Everyone you speak to…they are the only team I’ve played against my whole life that I’ve actually disliked,” Moeen told The Times. To read Moeen’s full comments CLICK HERE. 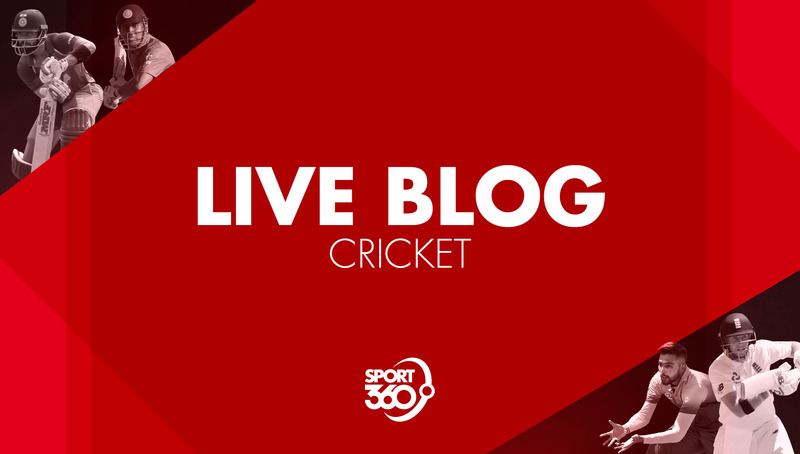 Hello, the Sport360 team is here to provide you with the latest news, comment and analysis on all things cricket on Thursday. 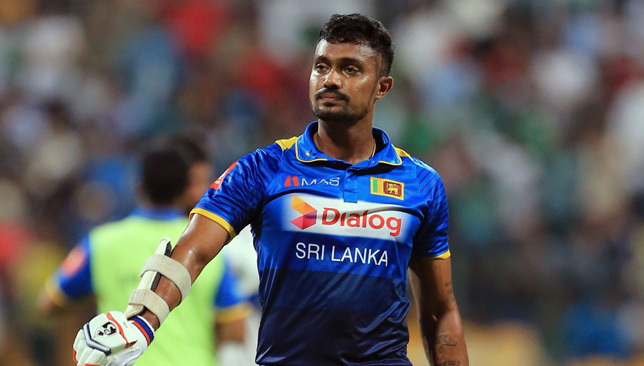 The 27-year-old Sri Lankan opener will have to watch the match from the television after he suffered an injury on Thursday. Read more on that story here. Alec Stewart had nothing but praise for his players after they ended a 16-year wait for the top title. Read more on what the former England international said here. The Durham captain and former England all-rounder will end his 23-year cricket career at the end of this month. Read more on that story here. 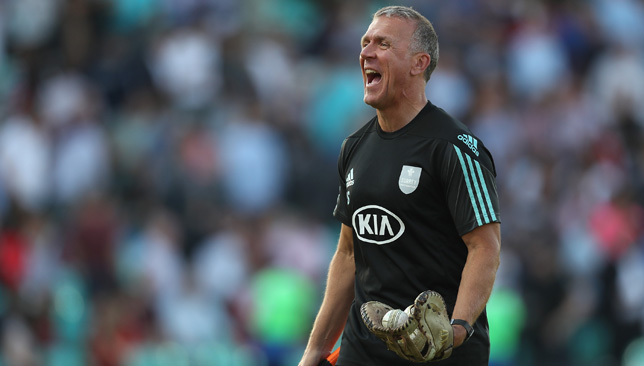 Alec Stewart reflected on five years of improvement as Surrey ended a 16-year wait for the County Championship title on Thursday. Openers Rory Burns and Mark Stoneman laid the foundations for the tense three-wicket win over Worcestershire at Blackfinch New Road with a century stand, after Morne Morkel had set up the win with five wickets on Wednesday. Although the bottom county made Surrey fight all the way, victory was clinched 20 minutes before tea on the final day. And Stewart, who took over the role of director of cricket in 2013 admitted: “Things were struggling. I can’t hide behind that. “But things don’t happen overnight and that’s where the chief executive (Richard Gould) and chairman (Richard Thompson) were very good. “I said ‘if I’m going to come back, let me try and do it my way and if it doesn’t work kick me out – but if it does work then you can pat me on the back, even though it will be the players who have done it’. “I said ‘give us a couple of years to get things to where they potentially could be to then move forward’ and that’s what has happened. “You’ve got to have a Surrey nucleus to the squad. It’s almost a unique club in that you’ve got to understand the club to work there I think. “I’m biased because I know it inside out from a young age but it is a different club to other clubs, I feel and if you understand it, you’ve got more chance of knowing how it should work potentially. Stewart was also full of praise for the players, adding: “They have grown together. 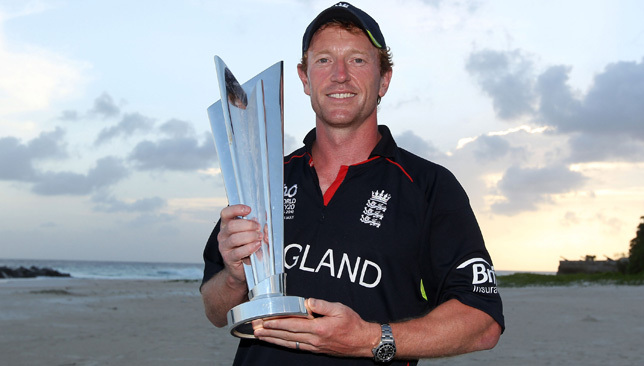 “It’s a real shame Gareth Batty is not here because he has played a massive part over the last four years and is running the second team today. “It’s nice to sit back now and watch this group grow together but the thing is they’ve got to continue to grow. “It’s nice to have players picked for England and Rory Burns will be the next one, I’m 100 per cent certain of that. Worcestershire head coach Kevin Sharp said: “It was a terrific game of cricket and it could have gone either way right to the end. “The lads have gone toe to toe with the county champions and I’m very proud of them. “I know it’s going to be tough now. I see my old club (Yorkshire) won today so they’ve got quite a little bit ahead of us.